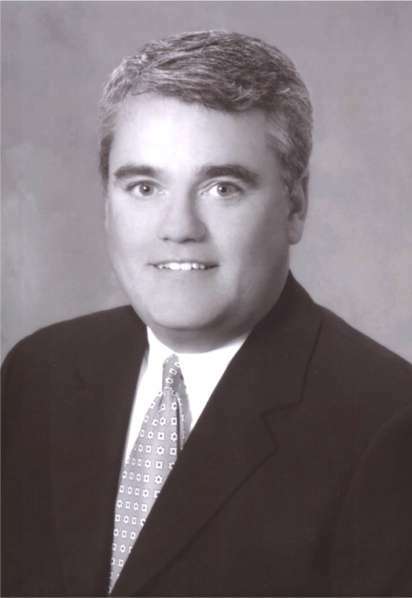 Michael J. O’Connor, CAE is President and Chief Executive Officer of Virginia Petroleum Convenience and Grocery Association (VPCGA) and its for-profit subsidiary, Petroleum Convenience and Grocery Services Inc. He became President in January 2000 and is only the third person to hold this position since the association was founded in 1948. 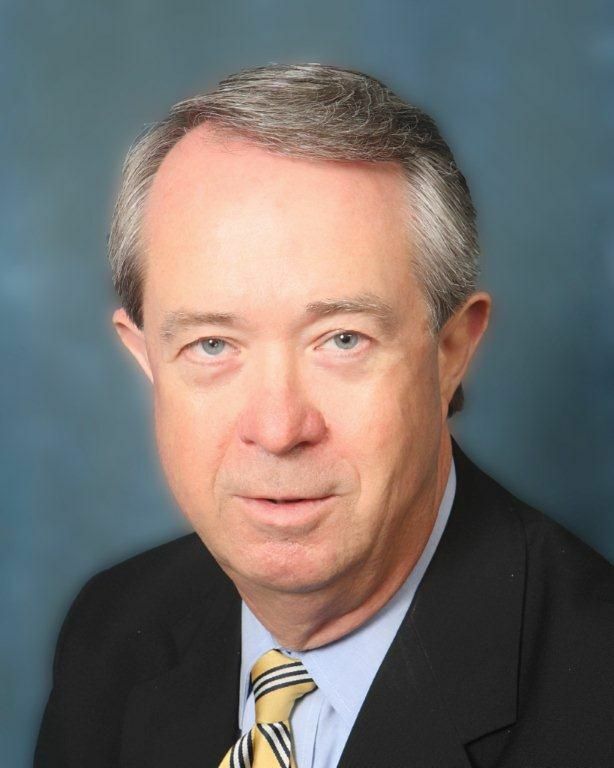 O’Connor has more than 25 years experience in state and federal government, lobbying, and association management. Previously he served on Capitol Hill as professional staff member for a Congressional subcommittee and as Director of Government Affairs for an international trade association. He is one of a select group of association executives that have achieved the Certified Association Executive (CAE) credential. In 2015 he was appointed by Governor McAuliffe to a four year term as a member of the Commonwealth’s Litter Control and Recycling Fund Advisory Board. Additionally he represents the interests of Virginia's propane industry before the General Assembly and regulatory agencies. His comments on the industries he represents are featured frequently in state, local and national media. He started in the convenience store industry when he worked summers as the “shotgun” driver for a major soft drink company. He and his wife, Cricket, live in the city of Richmond. They have three sons, Ross, Cameron, and Bo. Elizabeth F. Zyglocke is the Director of Member Services of the association. Joining us in June of 2004, she is responsible for financial account management, meeting/convention planning, membership relations, and database and website management. 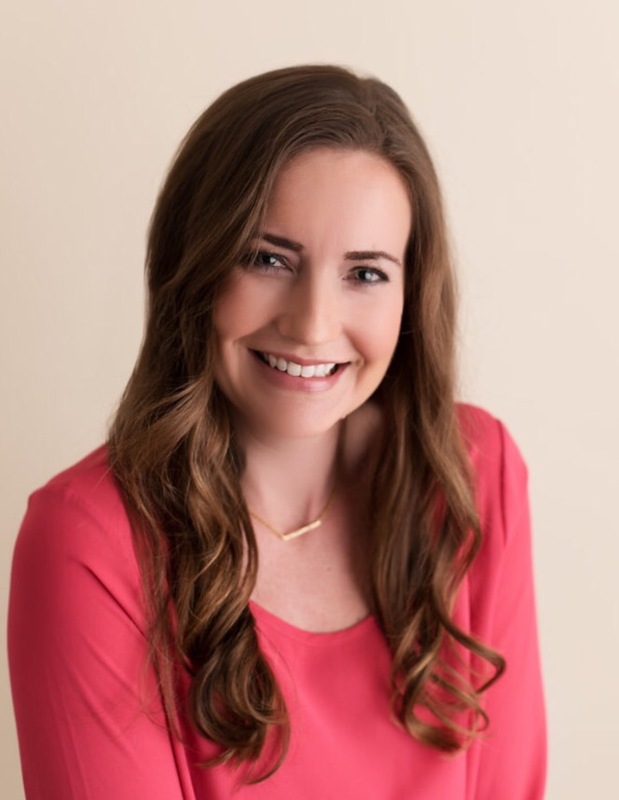 She became certified in Event Planning in the spring of 2007 through UVA's Continuing Studies Program and is a member of the Virginia Society of Association Executives. An undergrad alumnus of Virginia Tech, Elizabeth moved to Glen Allen from Lexington, VA where she was previously employed by the Rockbridge County School Board in the Computer/Technology Department and also worked as Assistant Controller for Robert L. Faulkner & Son Masonry Contracting. She currently lives in Glen Allen with her husband Todd and their daughters, Lilly and Lennon. The Retail Merchants Association was a natural step considering George’s extensive retail background. He served as President of Berry Burke and Store Manager for Miller and Rhoads Department Store. His retail career spanned 18 years. In 2007 Governor Kaine appointed George for a four year term to the Litter and Recycling Fund Advisory Board and Governor McDonnell reappointed George for a second four year term in 2011. Prior to graduating from Virginia Commonwealth University, George served four years in the U.S. Air Force and one tour of Duty in Vietnam. George is married with five children and many grandchildren.